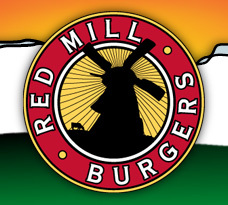 Restaurants and Bars, Dining Out & Pub Locations in Ballard, Fremont, Lake Union. 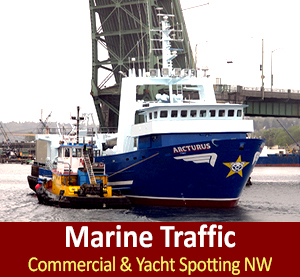 Our Ship Canal and Lake Union is homeport to many Alaska Bering Sea Crabbers, Fans of Deadliest Catch Boats Season 15, see in the Pacific Northwest, Deadliest Catch, Brenna A, Summer Bay, Northwestern, Saga, and Wizard. 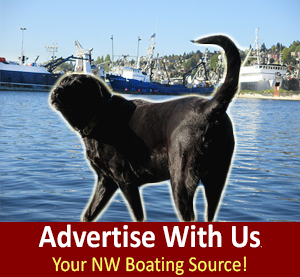 For Northwest Boaters spring has sprung! 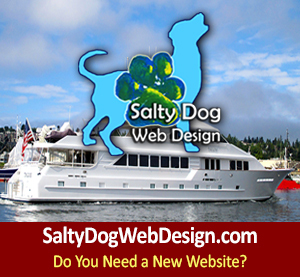 Pacific Northwest Boating is the world’s best cruising grounds PNW to Alaska! 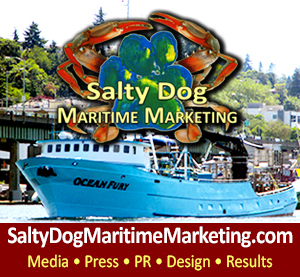 Salty Dog Boating News and Salty Dog Maritime Marketing features our top local picks: The Scandinavian neighborhood of Ballard is famous for its lively nightlife, plethora of Restaurants, Shops, Pastry and Coffee Shops, Ballard Locks, Golden Gardens Beach, Art Walks, Farmers Markets, boats lying on the Seattle Ship Canal in fresh water at the cusp of Shilshole Bay in the heart of the Puget Sound. 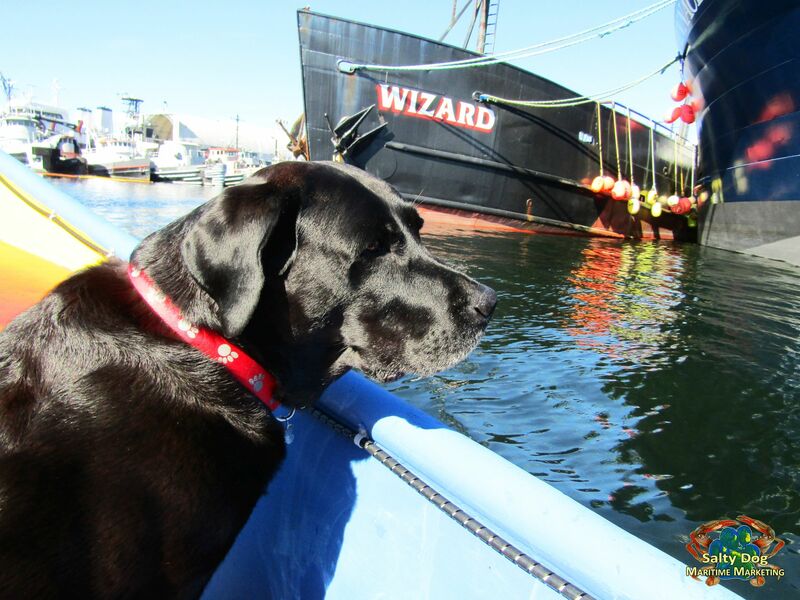 Boaters step off your swim step to stroll down the street for a night or afternoon on land! 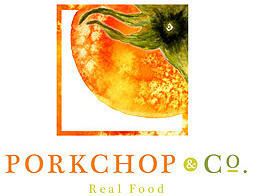 Casual and cozy neighborhood restaurant featuring global comfort food 7 nights a week. Full bar offering craft cocktails, localmicrobrews and an approachable wine list. 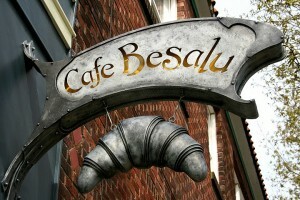 CafeBesalu is a small family bakery in Seattle’s Ballard neighborhood. 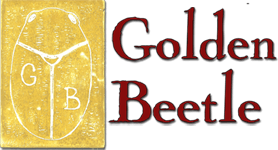 It is possibly the best croissant bakery on the entire American continent. Some may dispute this statement – indeed, it is impossible to taste all the croissants baked in the United States alone. However, it is safe to statethatBesalu’s owners JamesandKaire Miller lovingly produce croissants and pastries that would rank among the top in Paris. 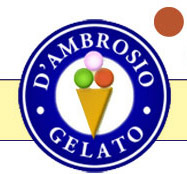 D’Ambrosio Gelato takes pride in having the freshest, tastiest, and most authentic artisan gelato money can buy. Made from fresh, localingredientswhenever possible, artisan gelatoishand made in small batches daily using the same techniques and traditional recipes as thebestgelaterie in Italy. Kasbah Restaurant invites you, in the spirit of Moroccan’s Hospitality tradition (D’yafa Feast), to a unique journey where dining is a social anthem of hospitality, and cookery is a translation of care and affection. 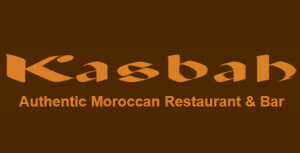 Their Moroccan native Chefs from Casablanca bring theirexpertise from the heart of Morocco to the heart of Seattle. 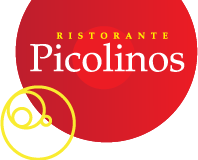 Washington State’s first andbestPuertoRican Cuisine restaurant. Join them for lunch, dinner and cocktails at boththeirSeattlelocation and newlyopenedRedmondlocation. Think you’ve had good Caribbean food? Then you haven’t tried La Isla! 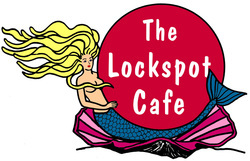 TheLockspot is proud to offeralargeselection of fresh fish, meats &poultrypreparedina wide variety of mouth-watering recipes with each dish being treated in its own special way ranging from home-spun to international and haute cuisine. Ocho stocks the finest quality spirit, beer and spanish wine. 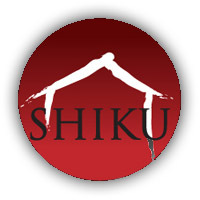 They make unique house cocktails that pair well with their inspired tapas dishes as well as classic cocktails from all eras, including Exotic cocktails which theyfeatureonmondays. Their staff of food and drink enthusiasts is friendly and knowledgeable and is delighted to be your guide at their intimate neighborhood tapas bar. At Pestle Rock, theyserveIsan Thai food fromtheIsan Province in the Northeastern region of Thailand, also know as Thailand’s “other” cuisine. Isan food is known for being spicy and pungent, and many dishes are seasoned with fresh herbs, lime juice, and fish sauce (namplaa). 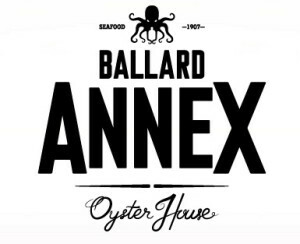 The Sexton is your Ballard home for small plates, well pours, right light, tables meant for elbows, music that knows your name, floor that knows you’re moody, seats out the back,andjuleps poured pretty as a Saturday night. 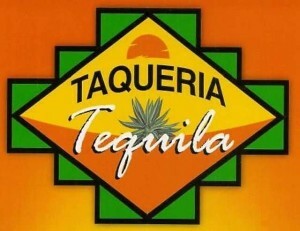 Big burritos, big taste, and big value- that’s the Tacqueria Tequila way. 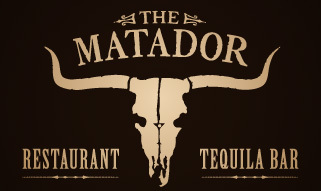 Come hungry and enjoy their selection of delicious Mexican favorites, plus giant margaritas and life-changing horchata. 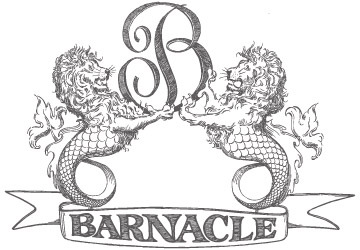 The Tractor Tavern is a Ballard classic. Featuring music nearly every night, inexpensive beer, and the only Monday night square dancing you’ll find with open doors each and every week. Veraci is the Pacific Northwest’s original, award-winning traveling wood-fired pizza company. 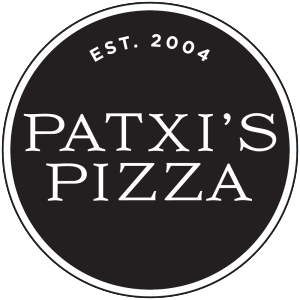 They also have their ovens in Portland, Bend, Spokane &Coeurd’Alene.Veraci Pizza features a delicious ultra-thin artisan crust made from their secret recipe. Each batch of dough ishandprepared in a mixing bowl, never by machine. Zaw has SOUL. 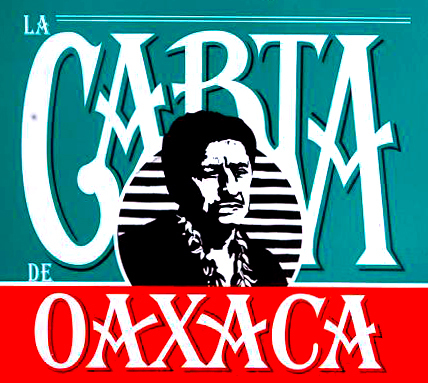 In fact, they use SOUL – Seasonal, Organic, Unique, Local – as a guide to help them in their decisions of where and who to get their ingredients from. If it doesn’t have a bit of SOUL, it doesn’t go into a bite of Zaw!